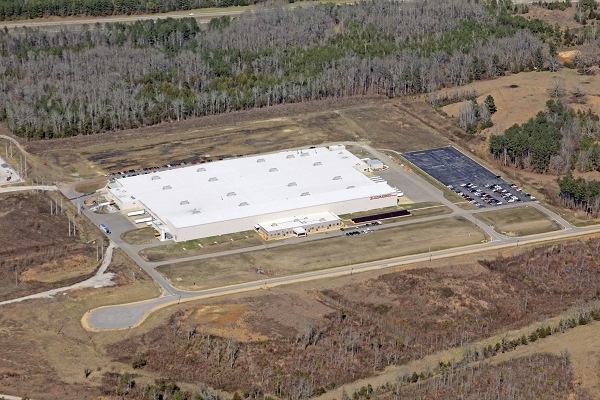 In October 2007, ESI was selected to provide engineering services for the site design and project management for the new Toyota Boshoku America Production Plant. 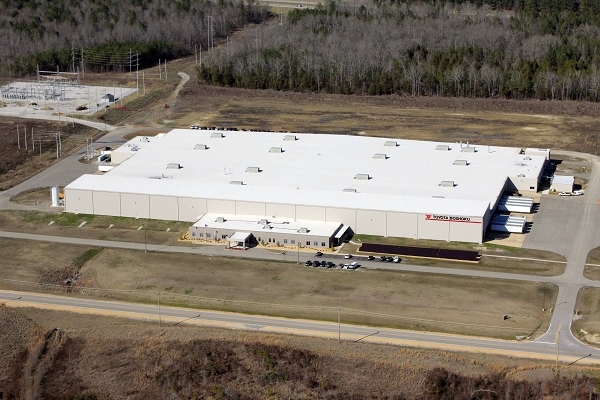 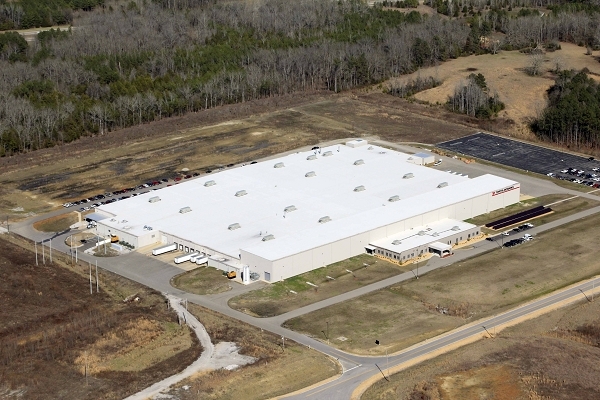 The 340,000 square foot facility will occupy a 40 acre tract of industrial park property in the Dorsey Community in Itawamba County, Mississippi. 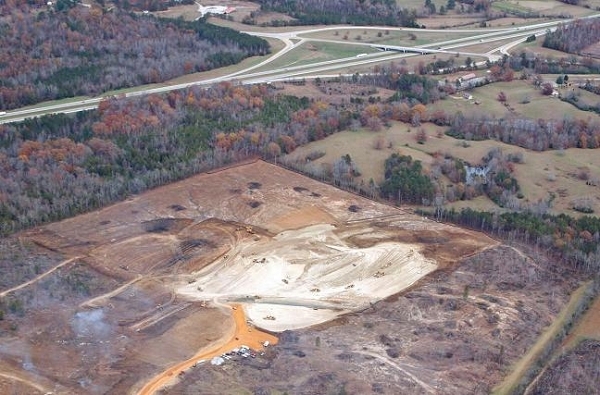 ESI began early preparatory work immediately, preparing construction plans and specifications for site clearing. 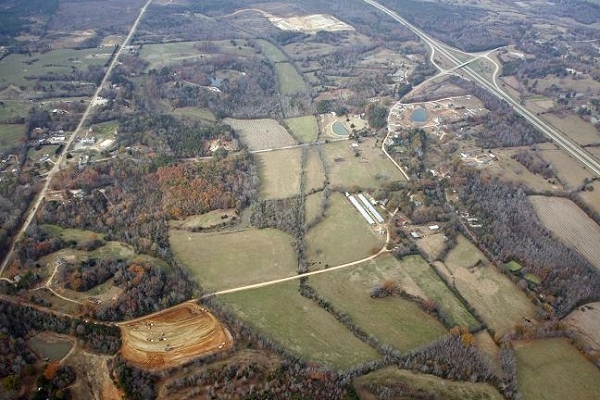 Hill Bros. Construction was selected for site clearing. 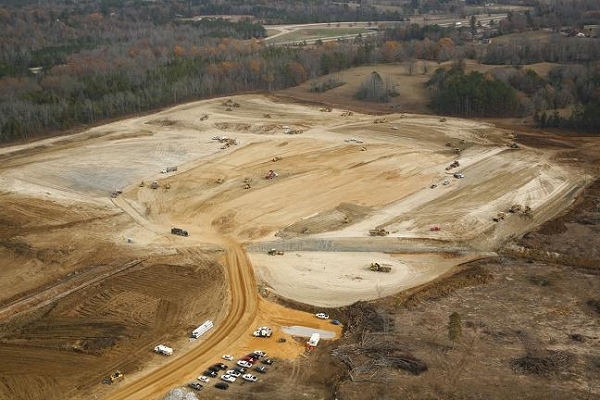 During clearing operations, ESI prepared construction plans and specifications for the site Earthwork and Drainage. 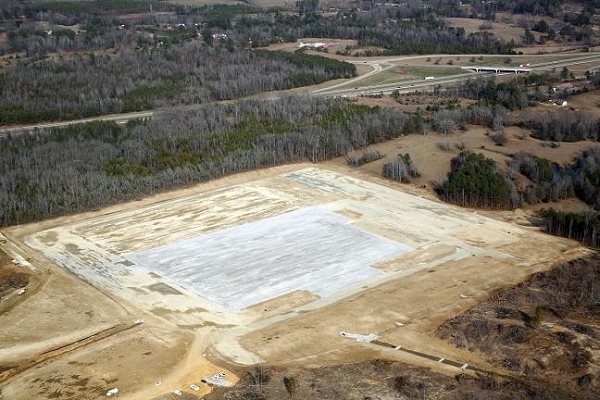 EUTAW Construction Company, Inc. was selected as the Site Contractor and the project was completed in December, 2007.